UNITED NATIONS/ADDIS ABABA, Jul 13 2015 (IPS) - Although malaria is both preventable and curable, it still killed an estimated 584,000 people in 2013, the majority of them African children. According to the World Health Organization (WHO), mortality rates have fallen by 47 percent globally since 2000. But in Africa, a child dies every minute from malaria. The economic toll is also high: each year, malaria costs the African continent alone an estimated 12 billion dollars in lost productivity, and in some high-burden countries, it can account for as much as 40 percent of public health spending. As the Third International Conference on Financing for Development (FfD) kicked off Monday in Addis Ababa, Ethiopia, leaders presented a new strategic vision for malaria elimination that calls for doubling current financing by 2020. “The new 2030 malaria goals – and the 2020 and 2025 milestones laid out in the WHO and RBM [Roll Back Malaria Partnership] strategies – are ambitious but achievable,” said Dr. Pedro Alonso, Director of the WHO’s Global Malaria Programme. The result of worldwide expert consultation with regions, countries and affected communities, the strategy aims to reduce global malaria case incidence and deaths by 90 percent – compared to 2015 – and eliminate the disease in an additional 35 countries. Experts at the RBM say that just over 100 billion dollars is needed to eliminate malaria by 2030, with an additional 10 billion to fund research and development of new tools, including new drugs and insecticides. To achieve the first milestone of reducing malaria incidence and mortality rates by 40 percent, annual malaria investments will need to rise to 6.4 billion dollars by 2020. 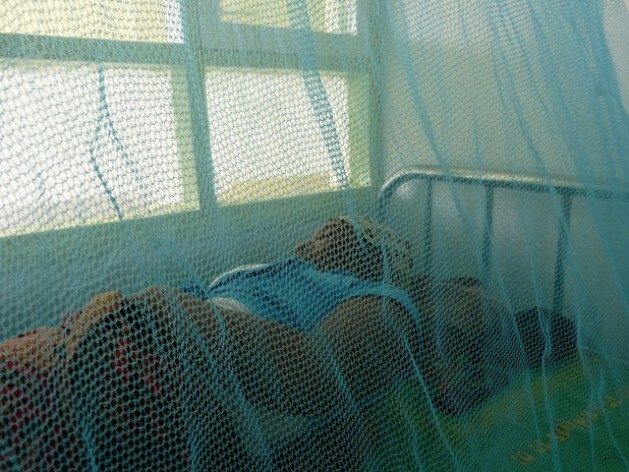 Approximately half of the world’s population is at risk of contracting malaria. “Investing to achieve the new 2030 malaria goals will avert nearly three billion malaria cases and save over 10 million lives. If we are able to reach these targets, the world stands to generate 4 trillion dollars of additional economic output across the 2016-2030 timeframe,” said Dr. Fatoumata Nafo-Traoré, Executive Director of the RBM. The fight against malaria has been one of the great success stories of the Millennium Development Goals (MDGs), with more than six million deaths projected to have been averted between 2000 and 2015, primarily of children less than five years old in sub-Saharan Africa. The new Sustainable Development Goals (SDGs), to be approved by the United Nations in September, offer a fresh opportunity to ramp up funding for the disease and stamp it out for good, experts say. They note that easing the malaria burden would advance development efforts across sectors by reducing school absenteeism, fighting poverty, increasing gender parity and improving maternal and child health.